As someone who is avowedly ‘sound-sensitive‘ (and also an introvert), I need at least some quiet time in the day where I’m not bombarded by interaction with others to get my mental bookshelves back in order. However, on occasions, even that time is lost. Last weekend, the social club behind our house hosted a wedding reception, which spawned a fist-fight, which prompted a visit from the local constabulary who turned up with their flashing blue lights and a riot van. Having spent from 10 p.m. to 1 a.m. listening to adults crying, and then from 1 a.m. to 6 a.m. listening to our son Zeb crying, when I crawled out of bed on Sunday, I was not a happy man. 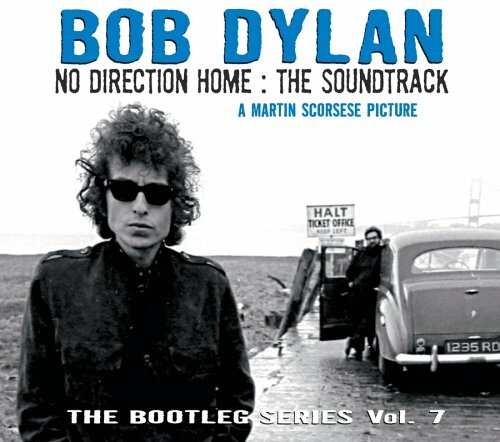 I needed to get away – preferably to somewhere isolated and bleak, and somewhere that would reassure my soul that everything was OK.
or perhaps in its altered version, as the poster for Martin Scorsese’s film about Dylan: No Direction Home. I’ve loved Dylan’s music since I was a teenager – so much so, in fact, that we have nicknamed our son ‘Bob’ in his honour. For someone who only really likes poetry when it’s set to music, and emerges as a political challenge, Dylan’s work has always been inspiring. But, for once, this wasn’t about Dylan’s music. It was about the place, and what it represents of Dylan’s mindset at the time. 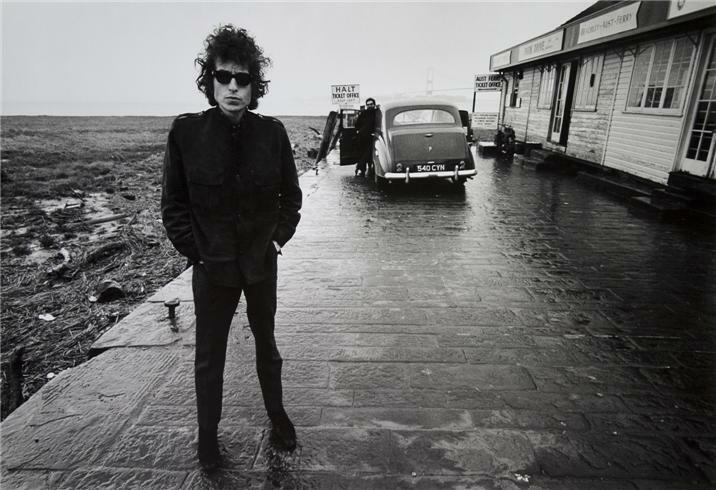 Taken by Barry Feinstein in 1966 during the Rebel Tour, the photo caught Bob waiting for the ferry to take him from Bristol, over to South Wales. (No bridge at that time, you can see them building it in the background!). I wonder what was going through Bob’s mind as he waited for that ferry. Thousands of miles from home, on a tour that was doing something new and getting mixed reviews, and only 10 days from the infamous ‘Judas’ heckle in Manchester… was he wondering what he was doing, and whether it was all going wrong? 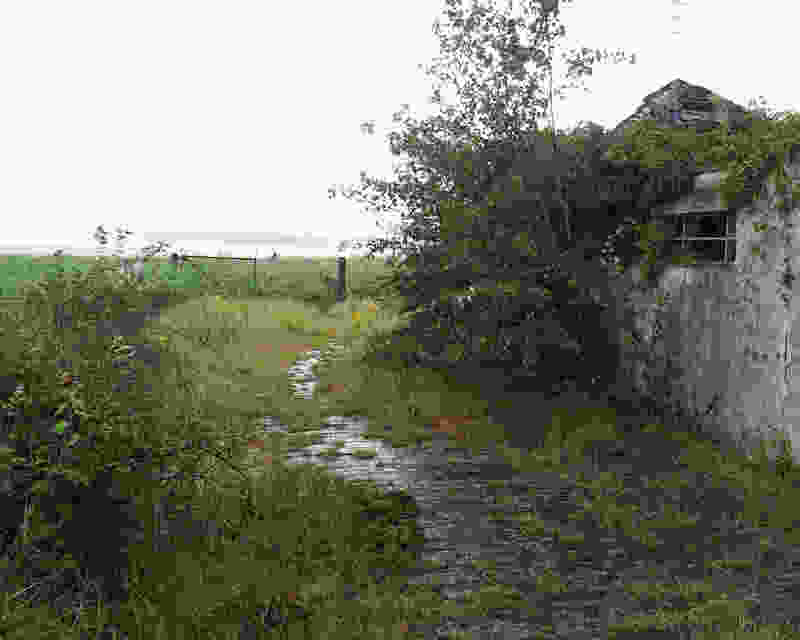 Then, to find himself stuck on a bare jetty, in the midst of the Bristol Channel, in the rain, overlooking little but mudflats and marsh… you don’t get much lower than that. I wonder if he felt like jacking it all in and finding something easier to do with his life. I’ll be honest. No delusions of grandeur, but I feel a bit like I imagine Bob might have felt at that point. 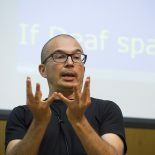 I’m trying desperately to do something new – to work my way into an academic position from my place within a support department – to eke out a few minutes here and there to write, and to prepare bids. At any moment, I half expect to hear a shout of ‘Judas’, and be pulled up by those who see things more traditionally, and who would have me pursue work that is safe, and reliable… and unexciting. And then there are moments like Saturday night, which sap even what little strength I still have left. I’m normally a positive person… but on days like that, it would be all too easy to simply give up. … And that’s why I needed to go to that place, that morning. Because, despite Bob’s ‘Aust’ moment, he didn’t give up. From a place of real lows, he went on to something higher, something greater. Maybe it was simply the quiet, and the solitude that set my mental picture straight. But, as I cycled home from Aust, and back into the maelstrom of toddler lunchtime, I had a new resolve. In true Bob style, the system may beat me down – but if I don’t get to where I want to go, it won’t be because I’ve given up. An eloquent post, Mike – and one I can relate to as a parent who is right now sitting watching her three-year-old crash about as much as she can in her highchair. Hi… thanks 🙂 I love my kids … and I love that they crash about, and crash about into me… but I needed that space. Phew! This entry was posted on August 16, 2012 by Mike Gulliver in Musings, Personal and tagged Aust, Bob Dylan.